Many companies are required by law to have their vehicles clearly marked when they are parked at a job site, or hauling a trailer across state lines. City and State inspectors often require a contractors license number and or USDOT numbers be displayed on there vehicles. 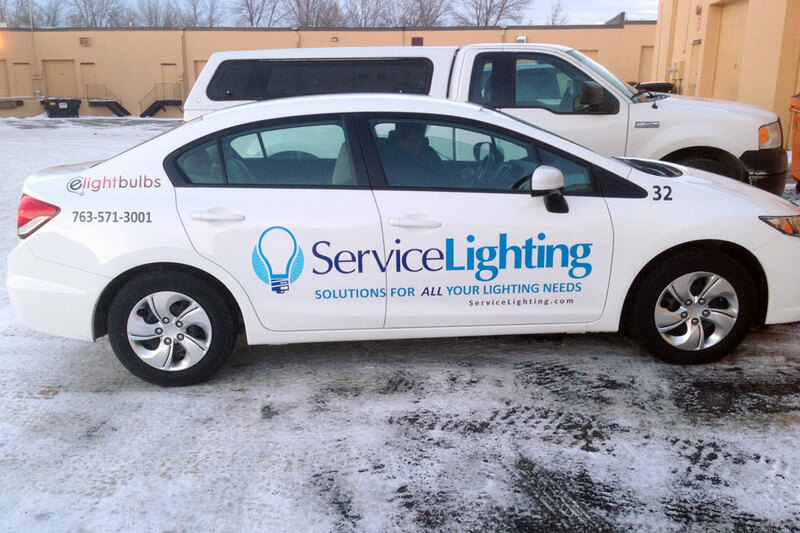 Thats not a bad thing when you consider how effective having your Company Name clearly marked on your vehicles can be for your advertising goals.